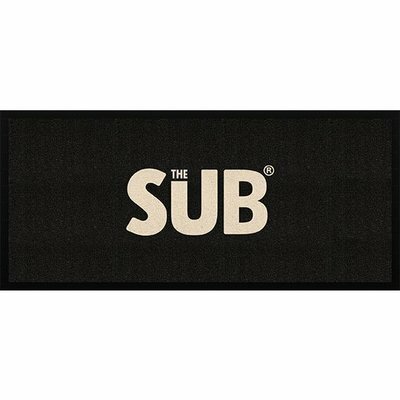 Perfect for styling up your SUB (or even showing what you’ve got inside), this assorted pack of 12 static film matte stickers display your favourite beer brands. 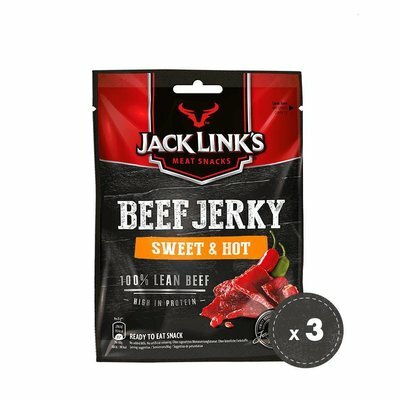 Best applied on clean, smooth surfaces – they can easily be removed without leaving a trace. 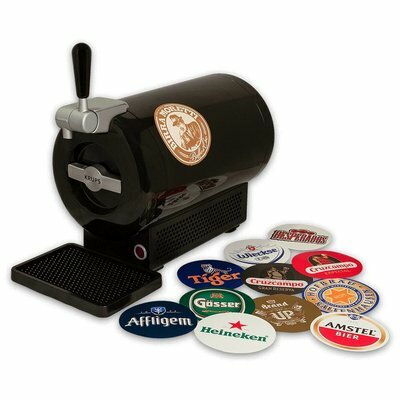 Perfect for styling up your SUB, this assorted pack of 12 static film matte stickers display your favourite beer brands. 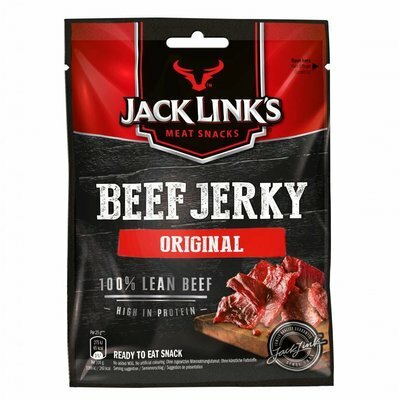 Best applied on clean, smooth surfaces – they can easily be removed without leaving a trace. 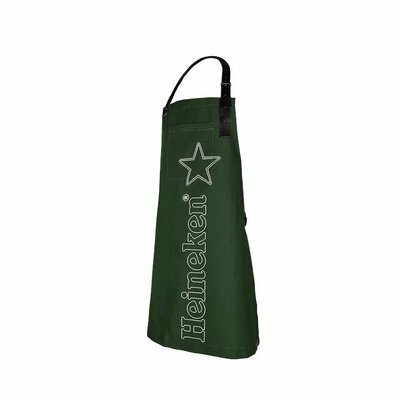 Up your grilling game with the Heineken apron, the essential item for every BBQ lover. 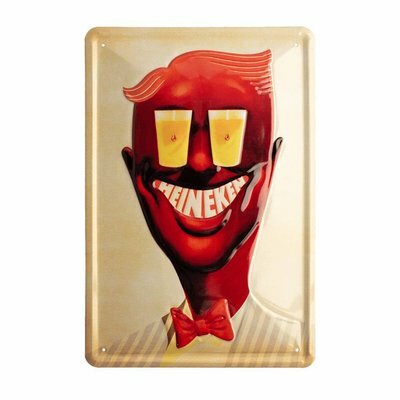 Steal the show with this classic throwback Heineken sign. When switched on, this sign is bound to attract attention. 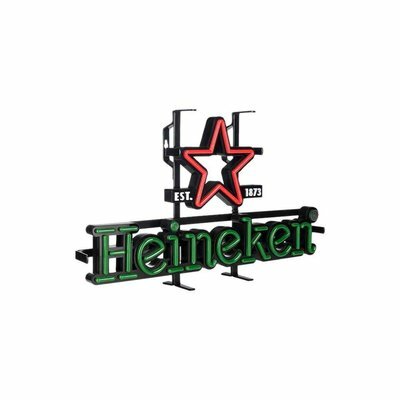 Bring the vintage Heineken atmosphere into your bar. "Charlie" is the work of renowned Dutch illustrator, Frans Mettes, (Amsterdam 18th March 1909 – 30th November 1984). 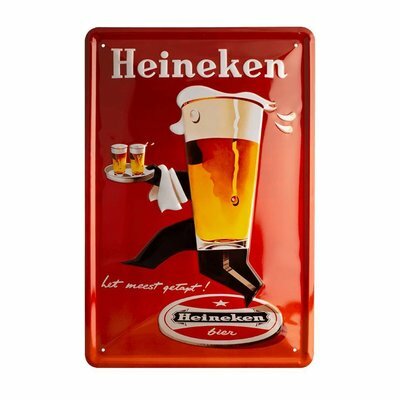 This embossed metal sign is designed to stand out in your bar. 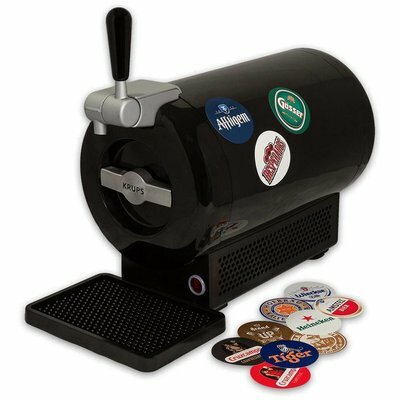 Bring the vintage Heineken atmosphere into your bar. 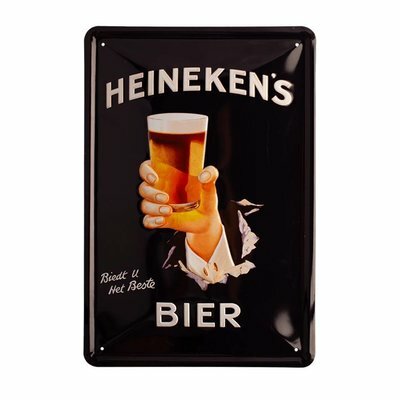 This embossed metal sign is designed to stand out in your home. 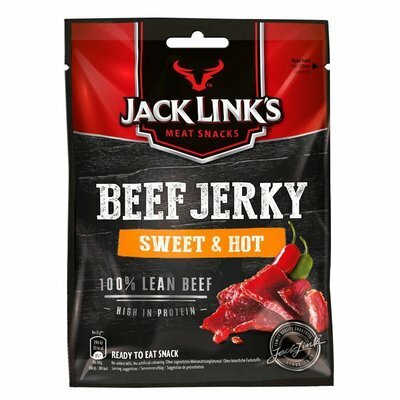 The signs come with pre-cut holes for easy hanging and the metal material is light and sturdy. 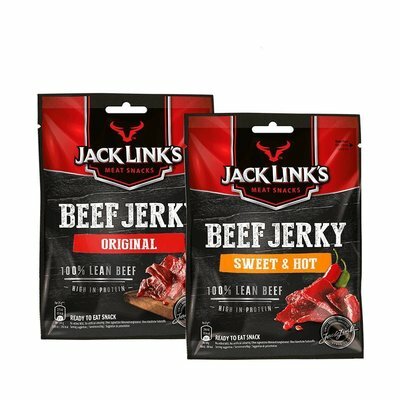 Choose from five designs. 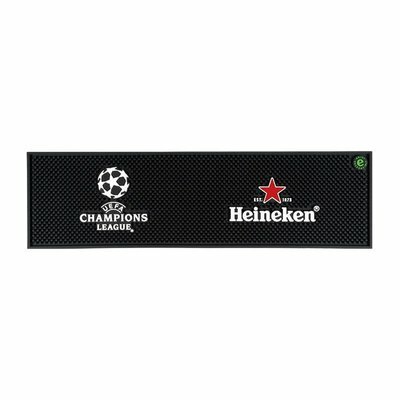 Keep your surfaces looking as good as new with this striking non-slip beer drip mat, embossed with the Heineken Champions League logo. 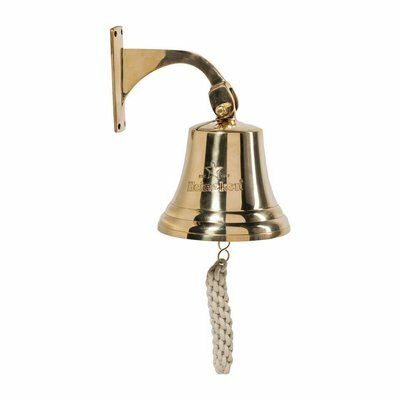 Easy to rinse clean, it's ideal for catching spillages and adds the finishing touch to your home bar. 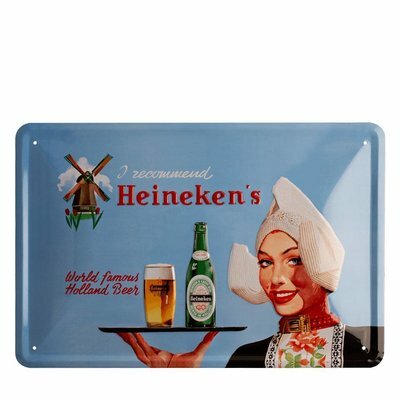 Complete your Heineken experience with this stylish bar mat. 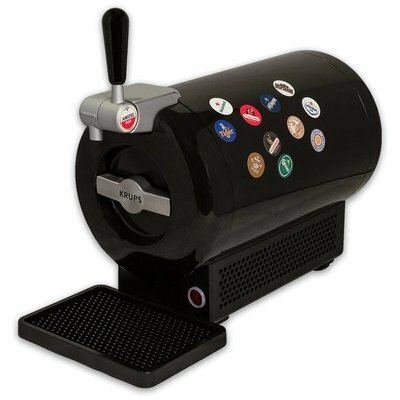 Gives your perfectly tapped beer the perfect presentation. 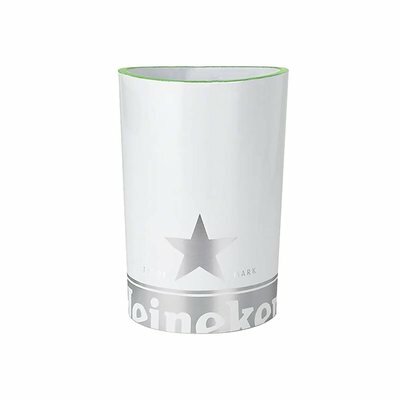 Become a pro bartender at home and complete your Heineken set-up with this skimmer holder. 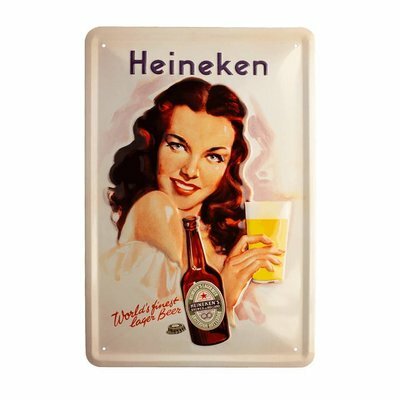 With this classic Heineken waiter tray you serve beers like a pro. Carrying multiple beers at once means more time with your friends. Go for a spotless presentation. 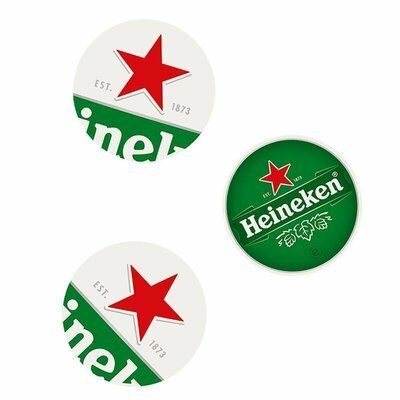 These coasters do not only prevent spots, they also bring the Heineken style to your table. 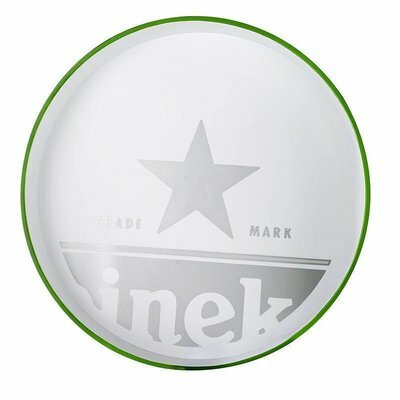 Go for a high-class presentation with these tin Heineken coasters. 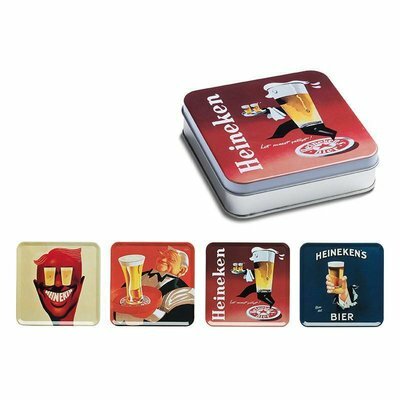 Whether it’s a special occasion or a casual get-together, with these coasters you class up every event. 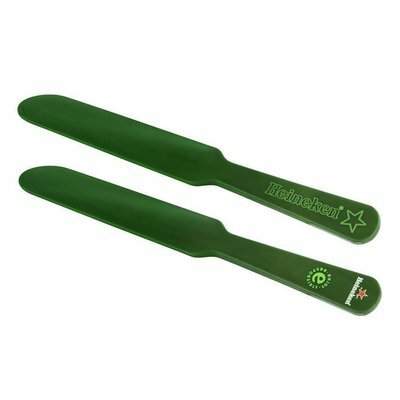 To lock in the flavour of your beer, skim off the beer’s foam crown with this original Heineken twisted green skimmer.